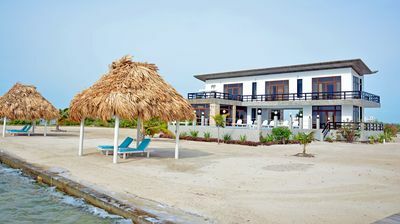 5BR House Vacation Rental in Belize City, Belize, C.A. 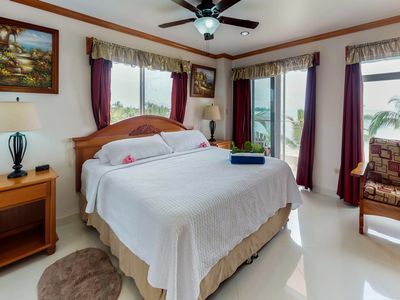 Luxurious, comfortable gem just outside of Belize City! 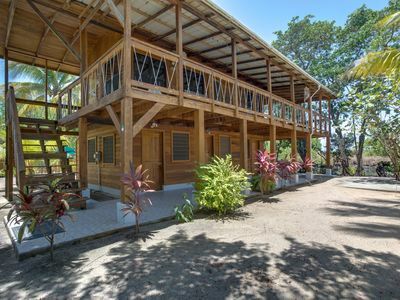 This awesome two-storey vacation rental home built in 2006 is a short 1.5 mile drive from the Belize International Airport and a 15 minute drive to Belize City. 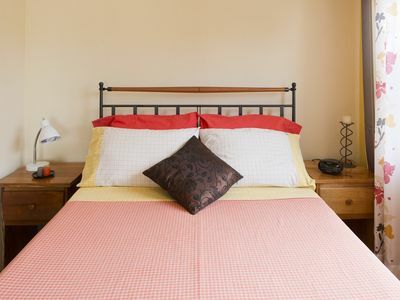 It's a spacious 5 bedroom; 4 bathroom home that can comfortably sleep 10 people. 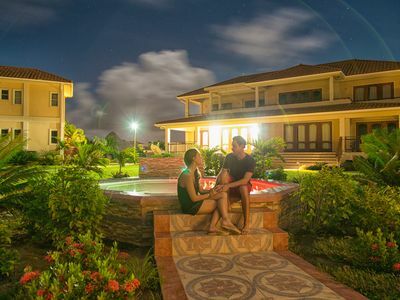 Located in a private, quiet, safe area overlooking a lake, the property features a huge yard and several balconies perfect for relaxing in the Caribbean breeze. 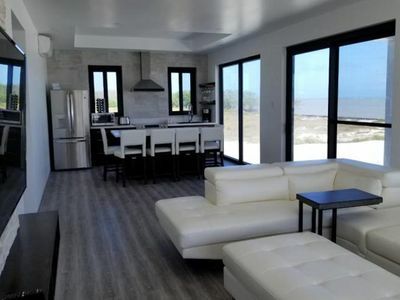 Make sure to take advantage of the home's viewing tower during your stay, an extra-special feature that allows you stunning, panoramic views of the surrounding area. 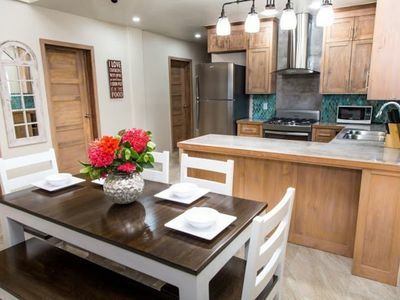 This gorgeous property offers true tropical luxury with all the comforts of home, and is the perfect home base for your Belize visit! 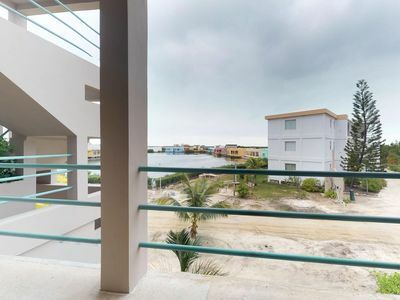 3 bedroom condo in Belize City, Belize, C.A. 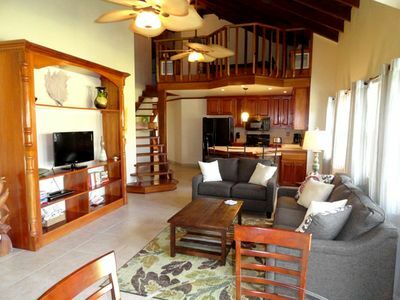 Located on waterfront property with 80 ft water front and 40 feet rear of prop. 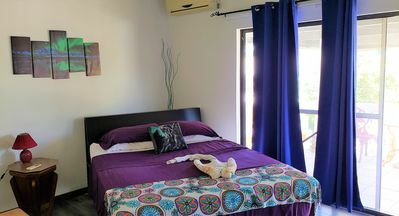 1 bedroom apartment in Belize City, Belize, C.A. 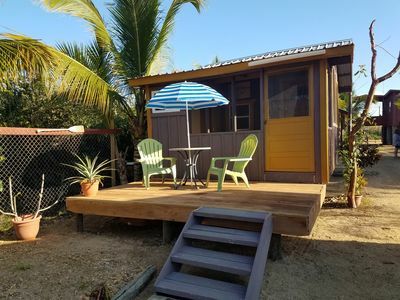 1 bedroom bungalow in Belize City, Belize, C.A. 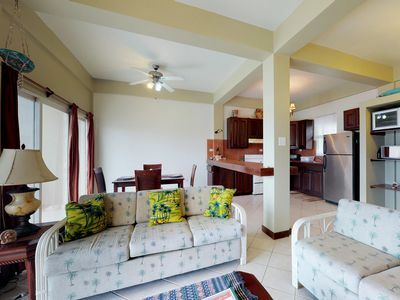 2 bedroom condo in Belize City, Belize, C.A. 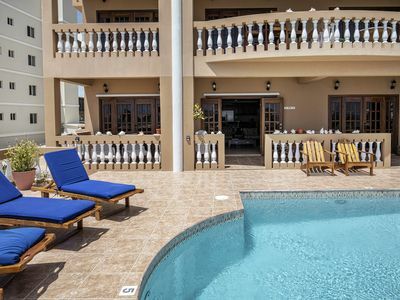 4 bedroom villa in Belize City, Belize, C.A. 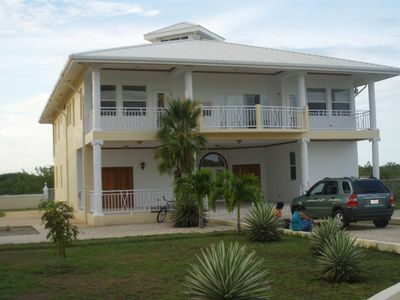 4 bedroom house in Belize City, Belize, C.A. 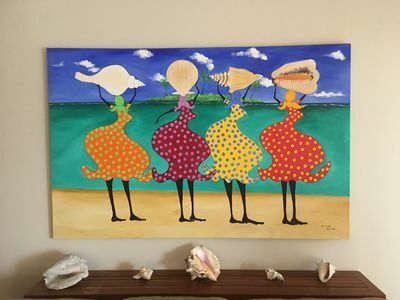 Bright, colorful ocean-view suite with resort pool, stunning beaches, near town! 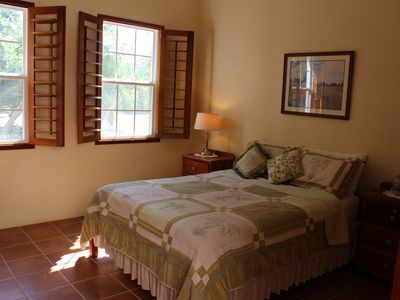 1 bedroom bed & breakfast in Belize City, Belize, C.A. 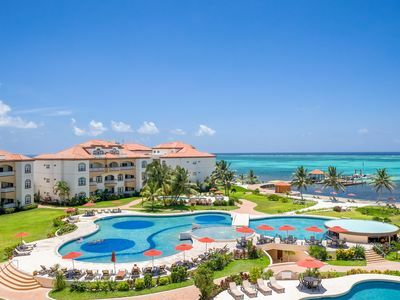 5 Star Beach Front Luxury Resort Grand Caribe * Newly Updated* FREE Bikes! 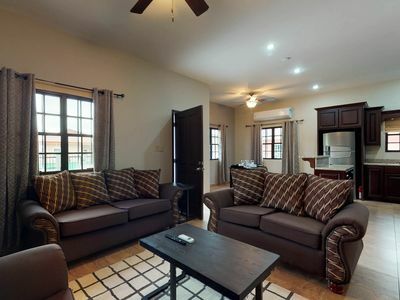 1 bedroom condo in Belize City, Belize, C.A. 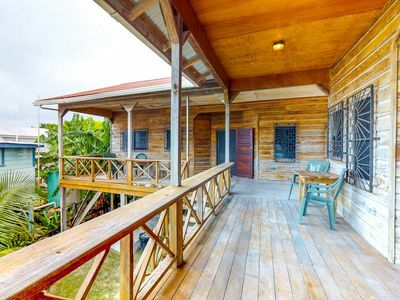 3 bedroom house in Belize City, Belize, C.A. 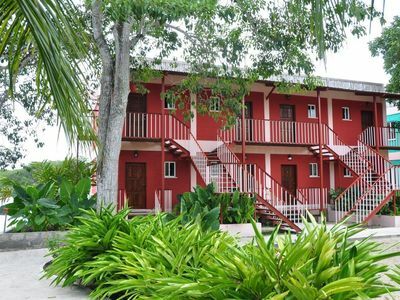 1 bedroom house in Belize City, Belize, C.A. 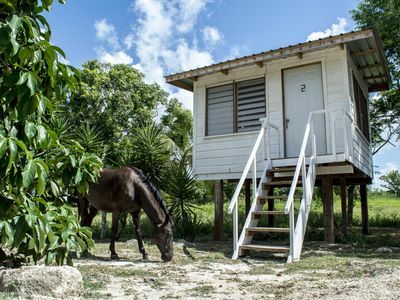 1 bedroom cabin in Belize City, Belize, C.A.